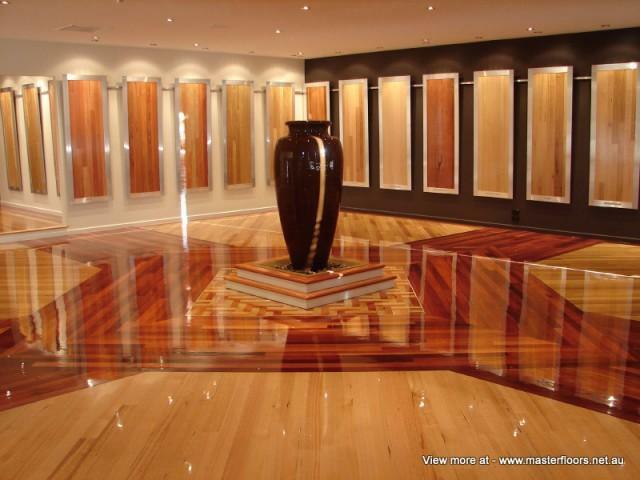 Masterfloors Timber Flooring is committed to our forests, our community and our future. What we do know is that many people do not have the full story about native hardwood timber production in Australia, so here are some essential facts. Australia's forest industries are among the most strictly regulated of industry sectors. Government controls include regional forest agreements, forest management plans, wood utilization plans, forest coupe plans, codes of practice and licensing systems on logging and sawmill operations. There are restrictions on the size and location of each area or coupe, to be logged and when it can be logged. The plantations are established according to strict environmental guidelines and a code of practice that is regulated by the various governments. These guidelines are designed to protect soil and water resources and support the surrounding habitat with special consideration to Australia’s native flora and fauna. Amenity plantings are included in every planting operation. Never to be harvested, these mixed species trees are established on creek banks for soil protection and to complement designated natural regeneration areas to provide additional corridors of native forest. Habitat trees are left in the coupe to provide homes for native animals. Buffer strips along rivers and streams preserve water quality. Special protection zones protect rare and endangered species of our native plant and animal life. After logging, the coupe is regenerated so that, over time, the forest returns to its natural state. After 5 to 10 years, it is often hard to tell that a coupe has been logged at all. 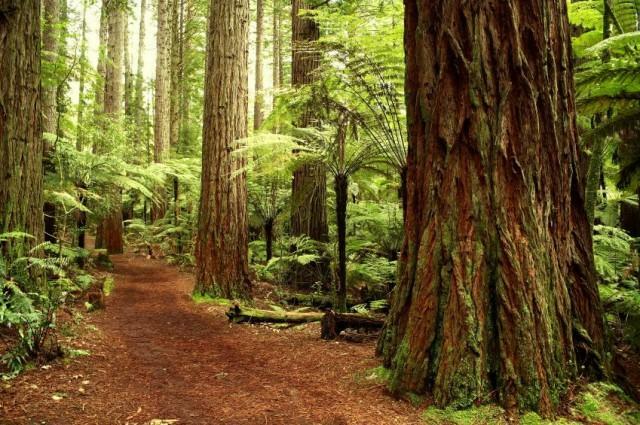 Productive forests are logged and regenerated once every 80 to 120 years depending on forest type. Wood chips are a by product of saw log production and are used to make paper and other products. Forests are not logged solely for wood chips. When an area is logged, tress and parts of trees not suited to saw log production are used to produce wood chips rather than being burnt as waste. Likewise, sawmill off cuts are used for wood-chips. This provides economic benefits from a waste product. Timber Floors actually sequester (store) carbon. Up to 50 per cent of the weight of dried timber is carbon that has been absorbed from the atmosphere by the tree as its growing. Lowering the amount of carbon dioxide in the atmosphere is one of the most important things we can do to reduce the damage associated with climate change. According to the Cooperative Research Centre for Greenhouse Account (2007) the carbon footprint of a framed structure for a timber floor is approximately 10 times less than a concrete slab or steel sub frame. Similarly, the carbon footprint of a timber floor surface is five times less than a ceramic tile floor. This is in addition to the fact that in 2005, Australian forestry was measured as being the only carbon positive industry in Australia. Timber plantations provide an important opportunity for future growth. However, we also need wood from public native forests to meet the communities need for native hardwood timber - to create timber for life. 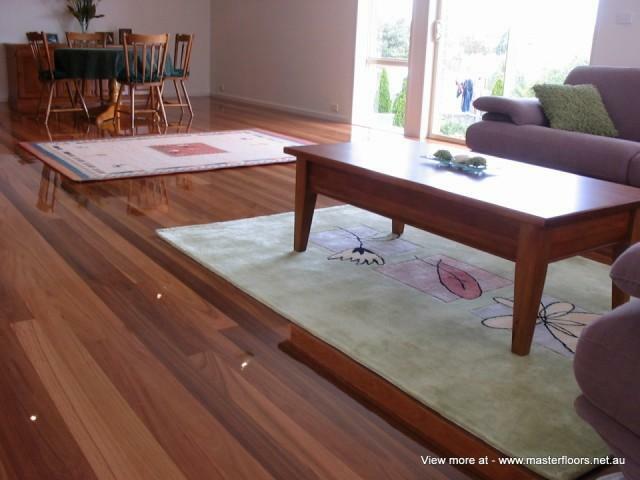 Timber flooring is one of the world’s most beautiful flooring materials. 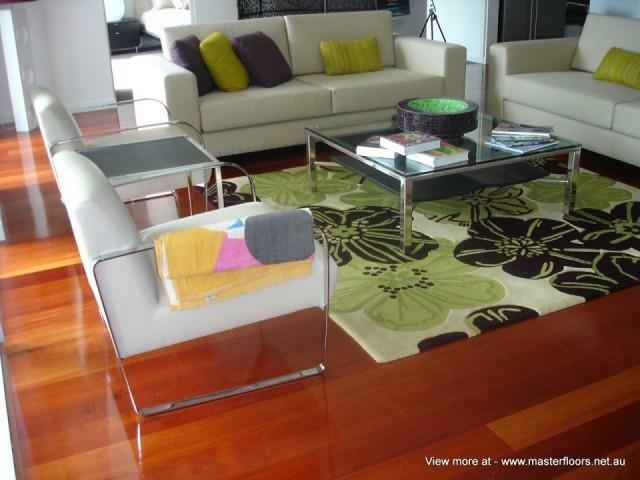 How Will Your New Timber Flooring React To It's New Environment.